Yes, it’s that time of the year again! It’s crazy how the first half of 2018 flew by, but thankfully we can look back to a lot of great reads! 1. Best book(s) you’ve read so far in 2018. 2018 has been good to me in terms of amazing reads, so I couldn’t just picked one! I picked these four because they really left me speechless at the end. I am for sure going to pick up their sequels! 2. Best sequel you’ve read so far in 2018. 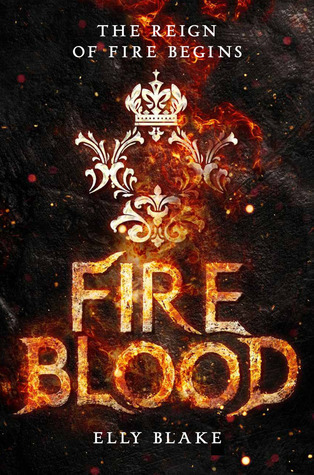 After roasting Frostblood for its mediocre themes and content on this review, I was surprised as to how much Fireblood improved and captivated me. It was beautifully written and I have never been glad to be wrong. Hail, hail, for the June babies! Not only were these books published in the same month, they were published on the same day. These June 5 babies are currently at the top of my TBR and I’m super excited to start reading them. Which one do you think should I read first? 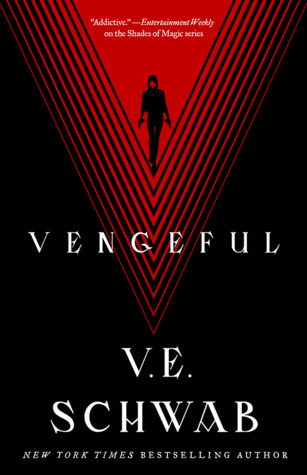 V.E. Schwab never fails to disappoint and the ending of Vicious had me on the edge of my seat. I’m looking forward to September! Surprisingly, these two books were one of the most hyped up releases and they received quite a lot of good reviews. However, I didn’t seem to be on the hype because I actually marked these two DNF because I didn’t get hooked after a certain number of chapters. I took a look at local literature in my country and came across this gem. It’s an anthology that is beautifully written with the themes of Philippine folklore set in both province and cityscapes. If you want to see how beautiful local literature is, I suggest picking this up! It can be bought in bookstores and online shops! 7. Favourite new author (debut or new to you). 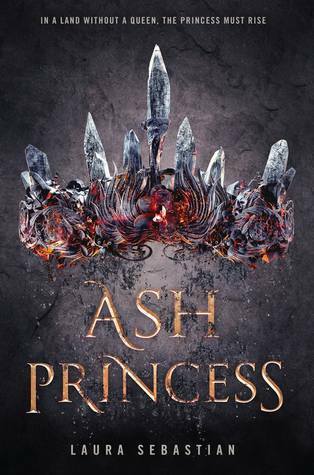 I was able to get an ARC of this book thanks to Penguin Random House and it totally blew me away. I loved the characters, the plot, the writing, everything! 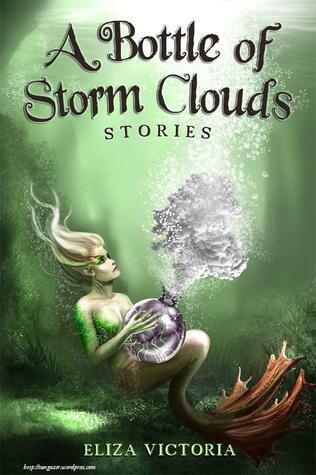 Laura Sebastian’s talent as a writer is evident and I’m so excited to read more of her books. 8 & 9. Newest fictional crush and favourite character. Kinda cheating this one because I have the same answer for two numbers: Cardan. Oh my god. I love him so much. The slow burn of a romance that he has with ________ is enough to make me scream (in a good way). The quotes in this book were painful. Like, crazy painful. So painful that I dedicated an entire post just for it. After so many years we finally get to revisit the Shatter Me series thanks to Tahereh Mafi’s Restore Me! No matter how many years have gone by, both the writing and the characters are still to die for. Its release made me so happy because it made me remember how much I love this series. I am so excited to read The Kiss Quotient! Everyone is talking about it and loving it! I have not read The Children of Blood and Bone yet because I am nervous there is no way it can live up to the hype! I can’t wat to read Save The Date either! Great post, btw. I DNFd Children of blood and bone too … I might pick it up again but I found the first few chapters boring.. 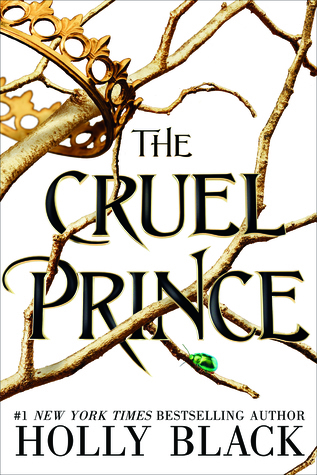 The Cruel Prince is good but I’ve read so many good books that it’s really hard to pick! I’m sorry that Children of Blood and Bone didn’t work out for you but I’m excited to try it!